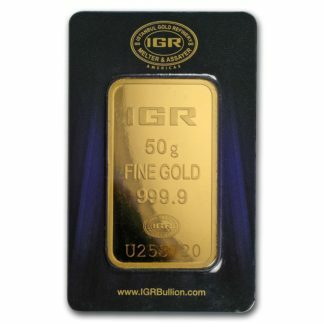 Gold bars and rounds come in a variety of weights, making them perfect for the gold collector. 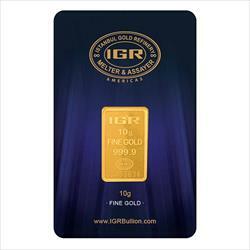 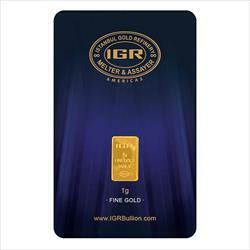 Easily purchased and stored, gold bars and rounds are a great choice. 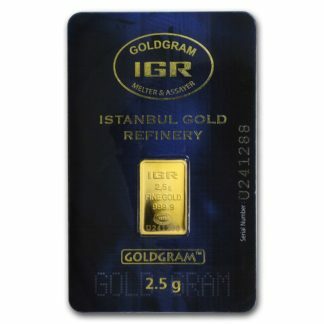 Whether you choose a 1 oz. 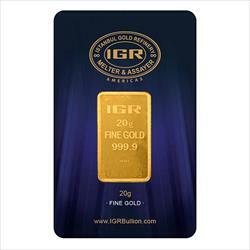 bar or a 100-gram gold bar or other weight options, you can be confident that you’re getting the most value for your purchase.